Dude! I’m controlling my oven with my phone! Reasonable people can debate whether app-enabled ovens are a worthwhile concept, but GE isn’t waiting for you all to settle this. 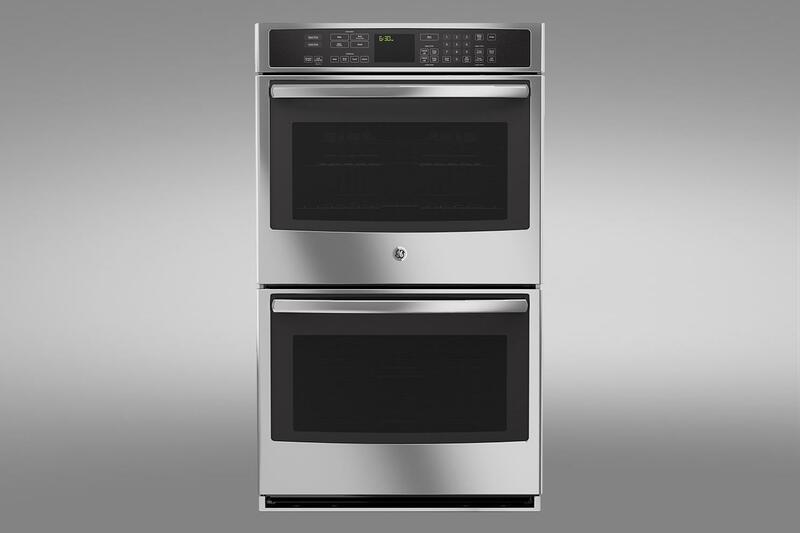 Its newest line of Profile wall ovens embraces the connected, and gives you remote control over most oven functions including preheat, changing temperature, and viewing or setting timers. Once you get past the “Dude, I’m controlling my oven from my phone” stage, there are plenty of other features on the Profile wall oven line to make the case for this sort of appliance connectivity. Notification lighting provides a cool progress-bar effect for the timer and preheat status from across the room. It’s also compatible with GE’s Nucleus home energy management and monitoring box, should you have one. Beyond the new-fangled digitization, the Profile has plenty of traditional functionality worth considering; the True European Convection feature bakes more quickly and evenly than standard convection fans by channeling superheated air from the top of the oven. Non-convection cooking is better too, with dense 10-pass bake and 8-pass broil elements that make for very even heating. A heavy-duty smooth rolling rack ensures that you won’t slosh turkey juice all over when unloading a monster bird. Just in case you do, though, there’s a quick steam-clean mode in addition to the regular long self-cleaning modes. The American-built Profile line is available in a variety of single- and dual-oven models and various finishes to conform whatever aesthetic you employ in the kitchen.